We are extremely proud to be partnering again with GKIDS to bring these beloved animated films to the big screen, including some of Hayao Miyazaki’s most iconic works. Fans across the nation will now have the unique opportunity to experience these brilliant films as they were meant to be seen, on the big screen with full cinema sound, and together with their friends and families. 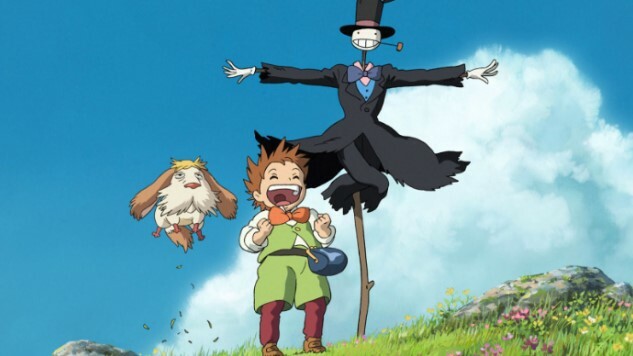 This is incredible news for Studio Ghibli fans, following the announcement that Miyazaki is working on a new feature film. The Studio Ghibli Fest will last from June to November, with a new film showing each month for two days in select theaters. A complete list of theaters will be announced on April 28, and tickets, which will also go on sale April 28, can be purchased through the Fathom Events page. You can find the full list of films below, and find more info on Studio Ghibli Fest here.